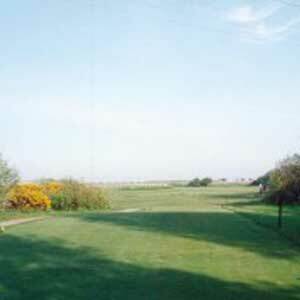 Great Yarmouth and Caister Golf Club01493 728699work Golf - 18 holeGreat Yarmouth and Caister Golf Club is an 18 hole course located in the charming village of Caister-on-Sea and is an excellent choice for players of any ability. 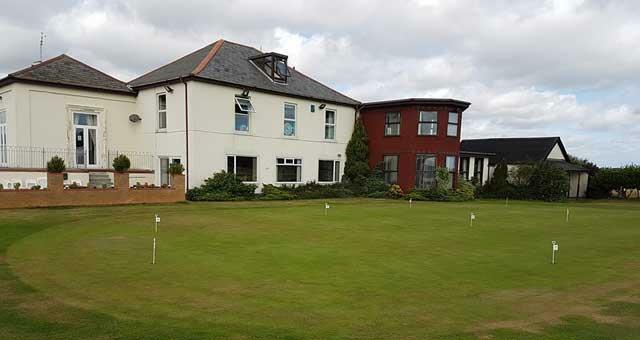 The club has excellent facilities and hospitality and welcomes all visitors. Reductions from five hours before sunset.